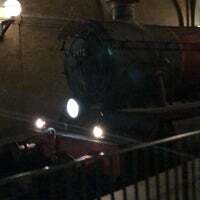 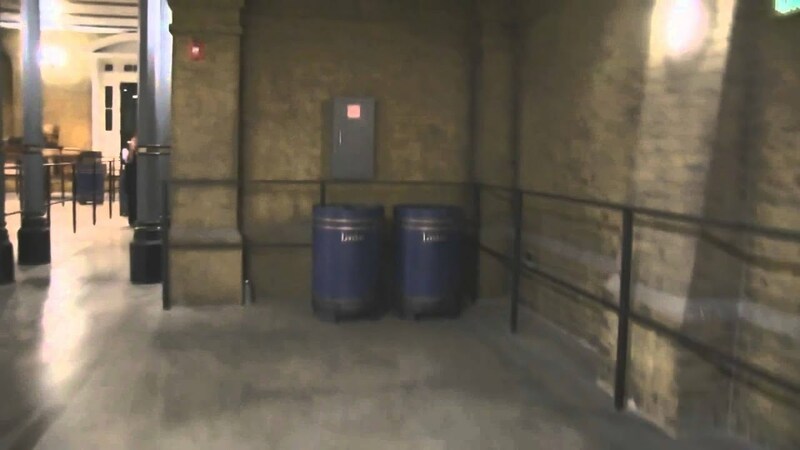 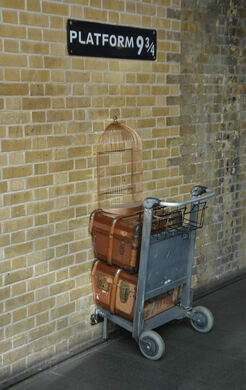 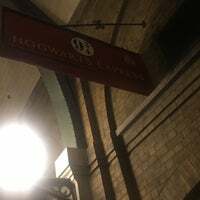 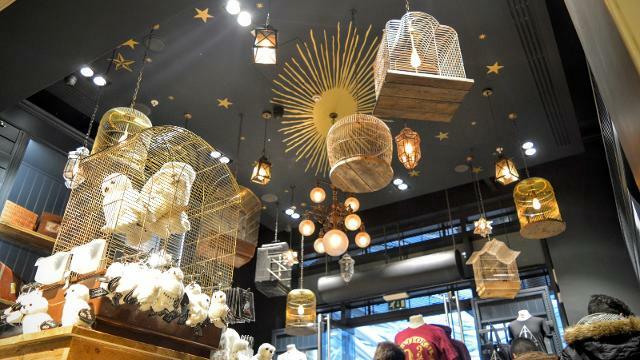 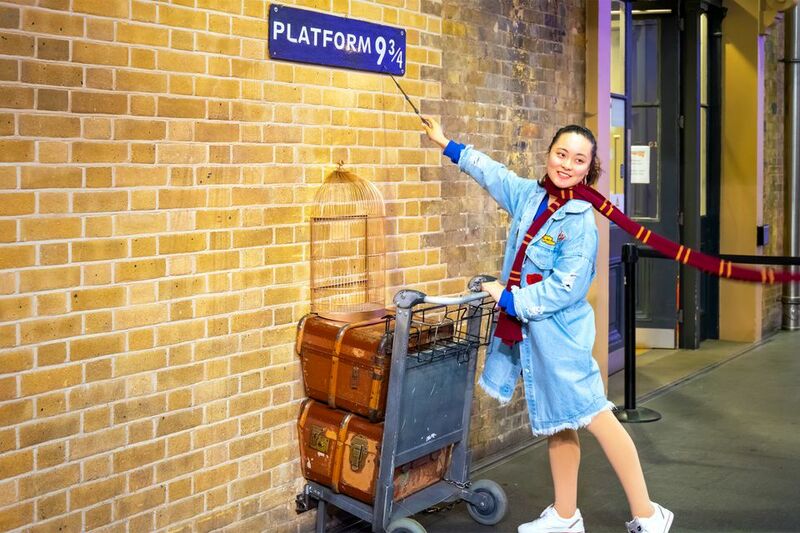 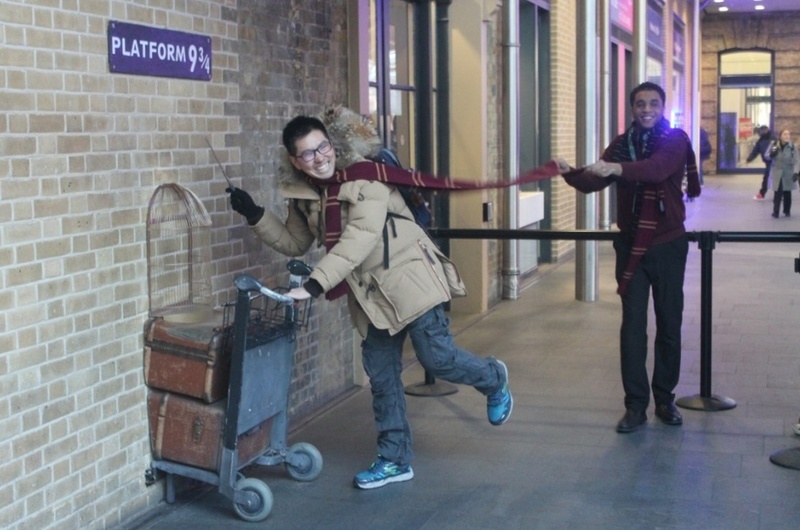 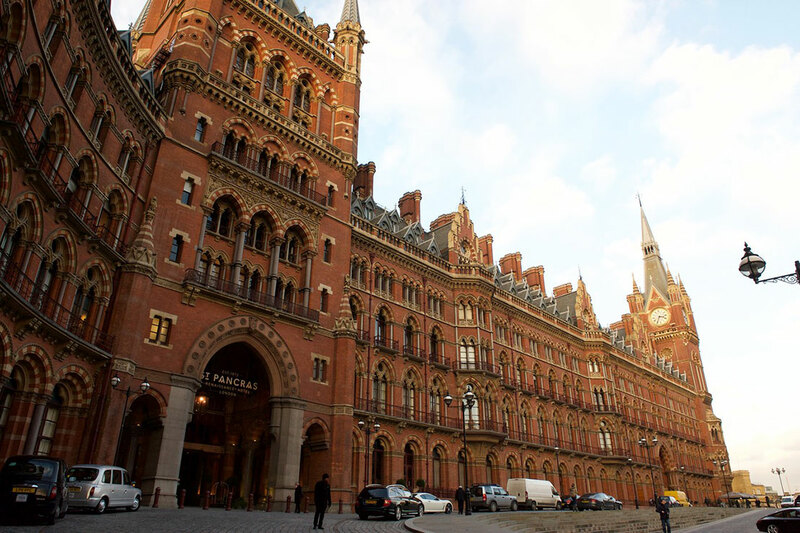 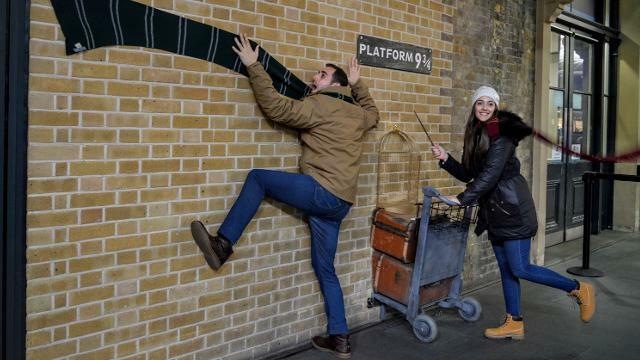 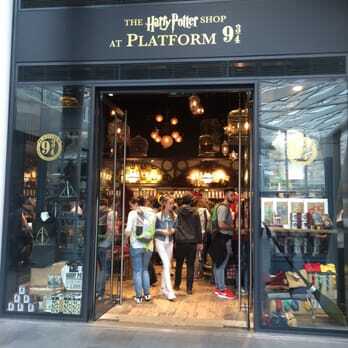 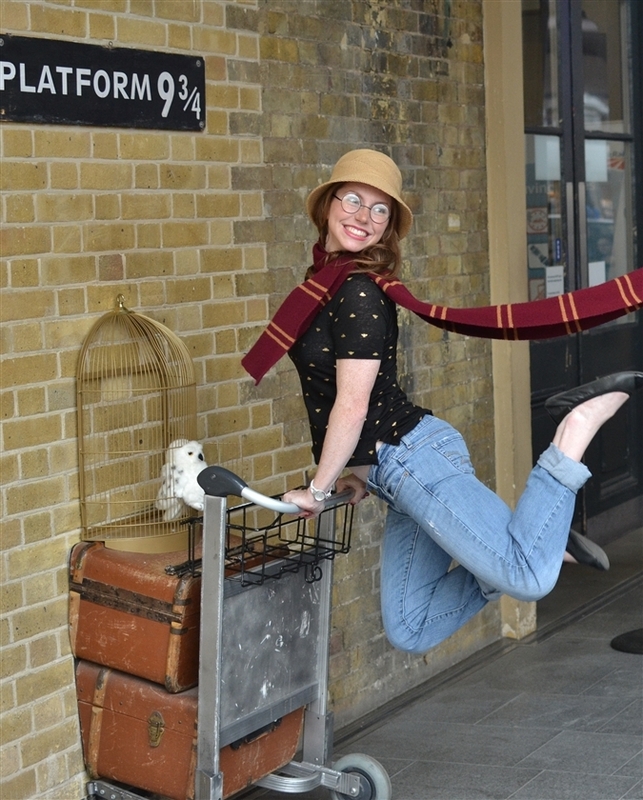 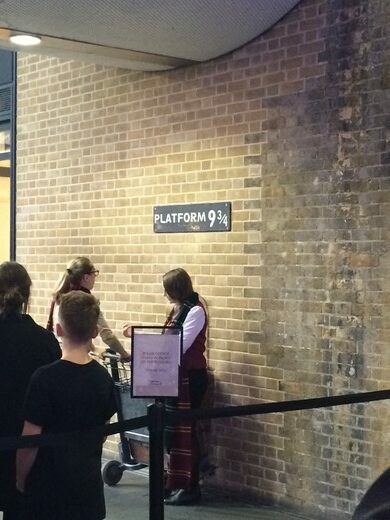 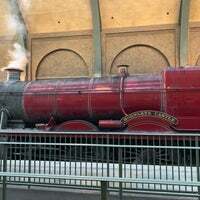 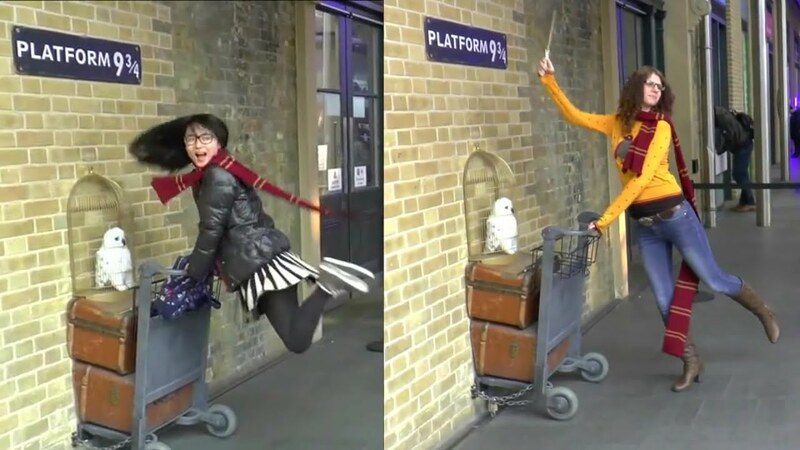 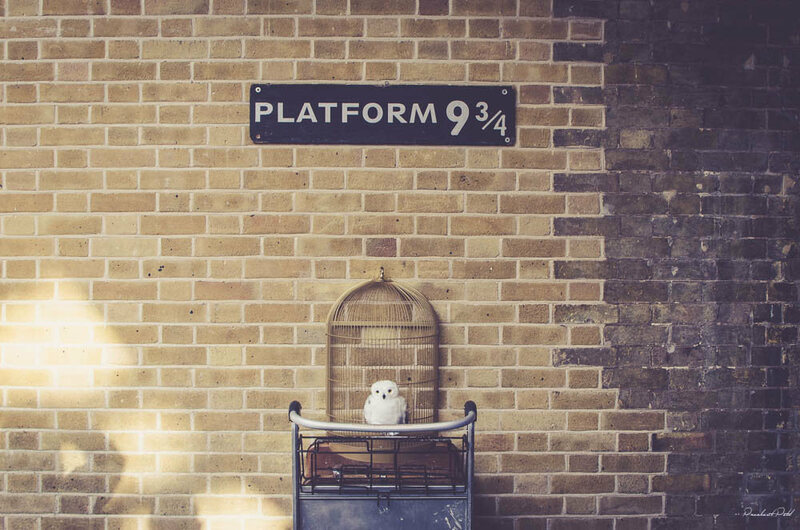 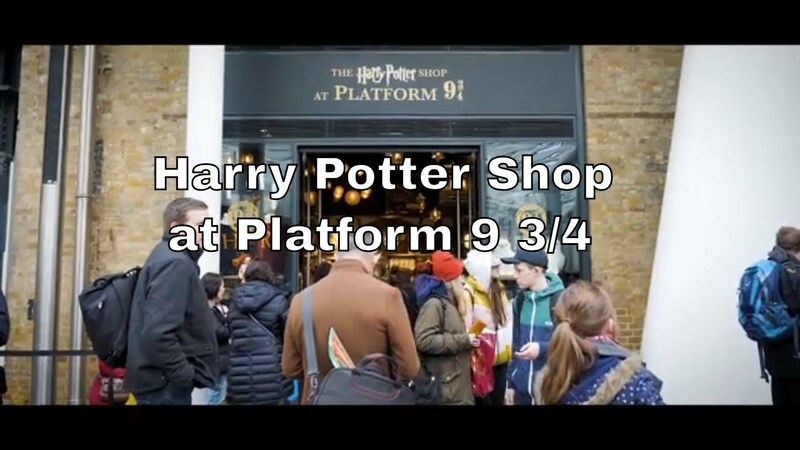 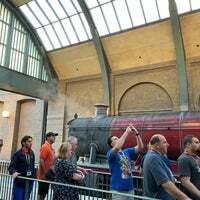 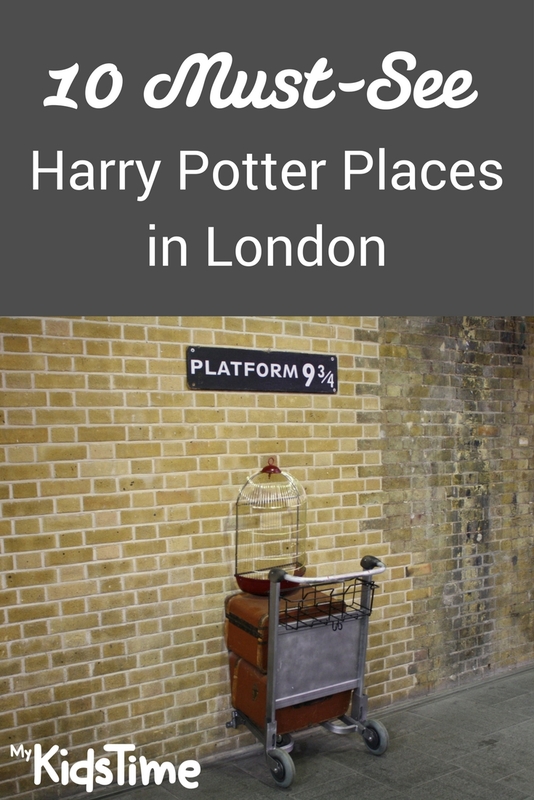 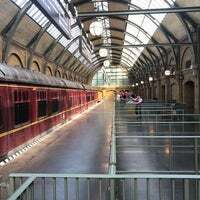 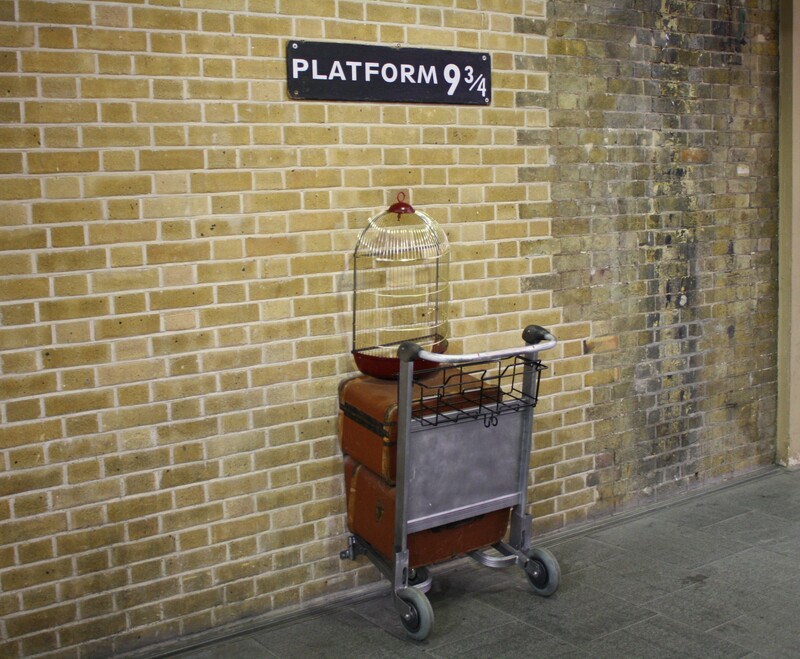 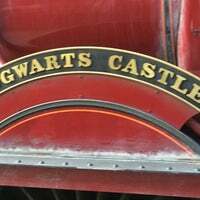 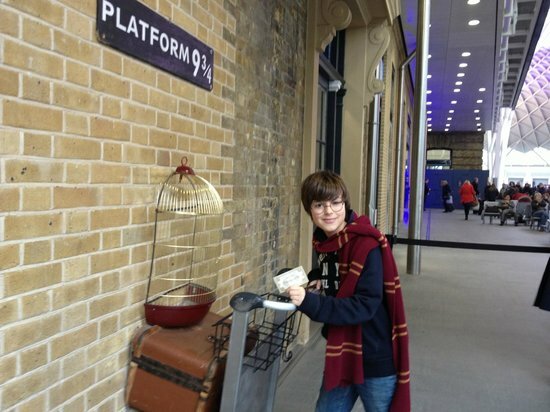 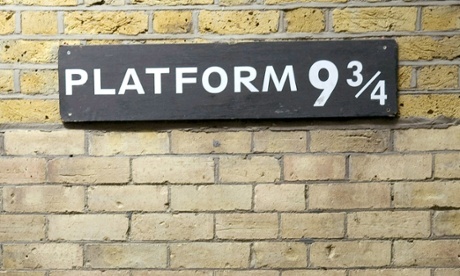 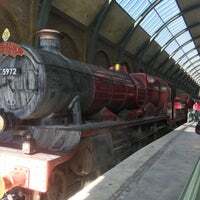 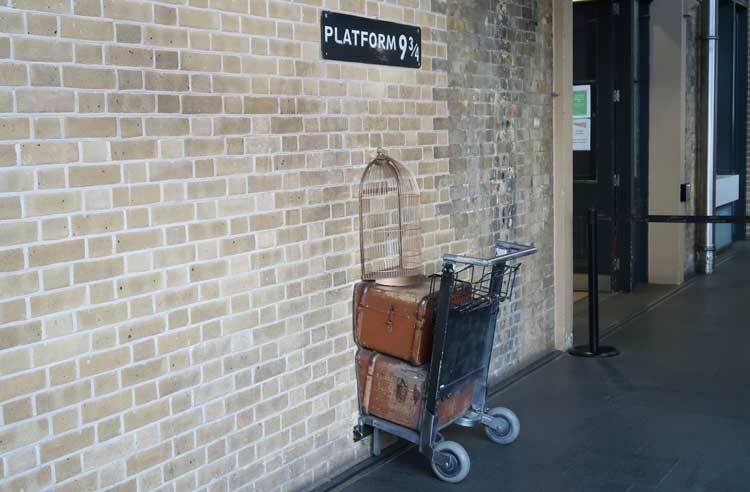 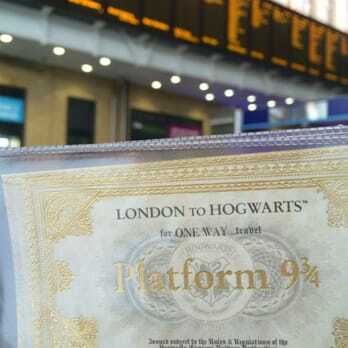 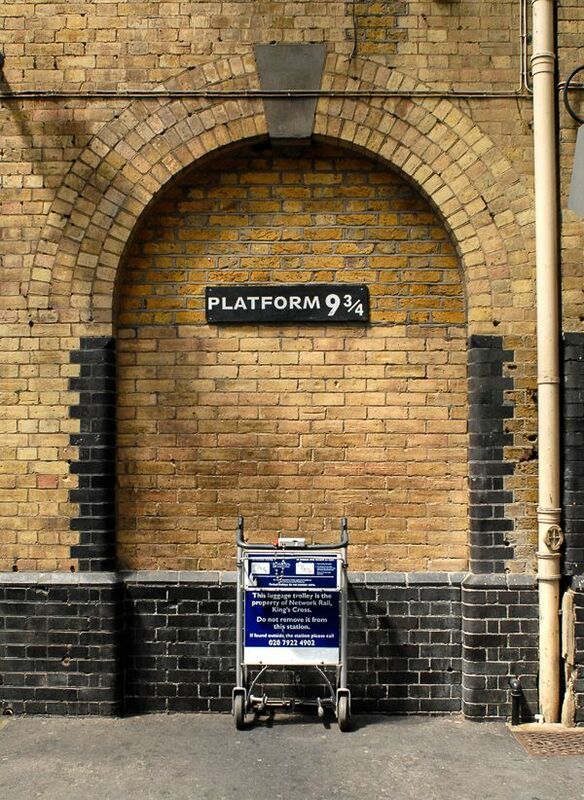 This location at King's Cross Station was a popular scene used in the Harry Potter movie! 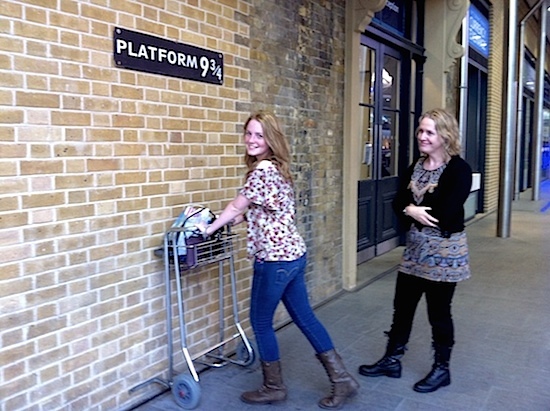 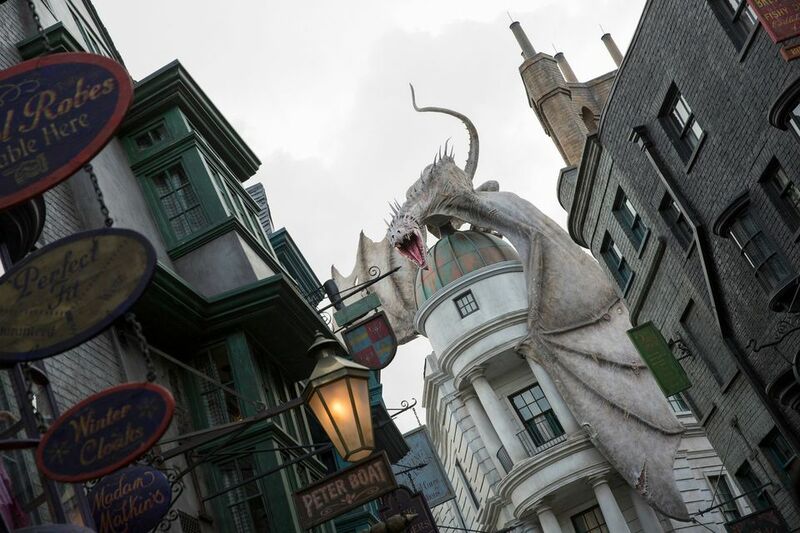 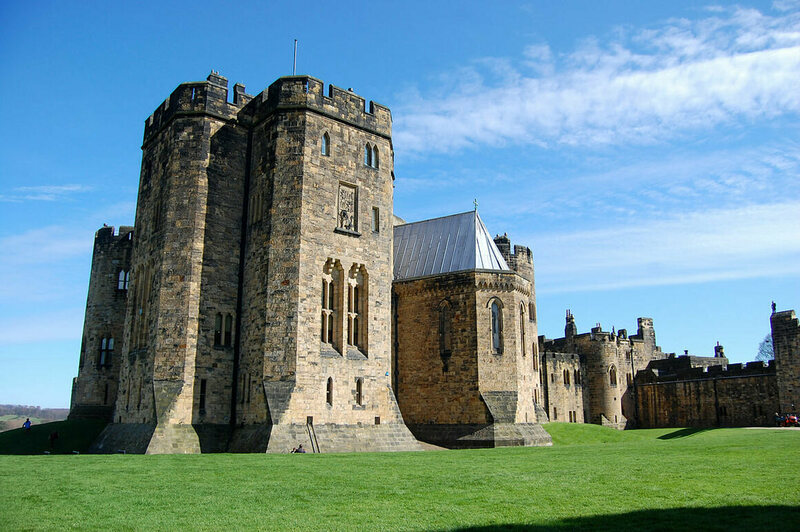 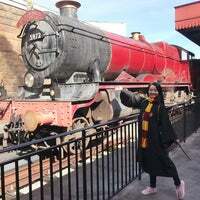 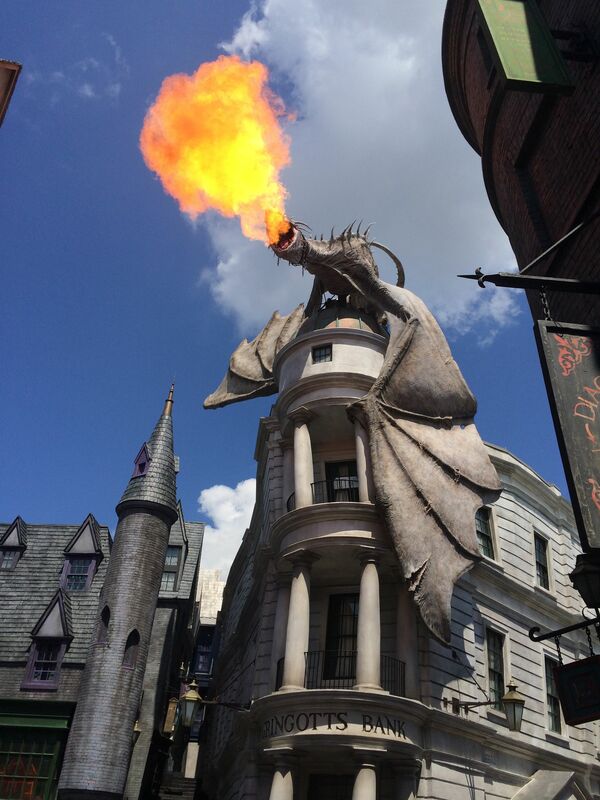 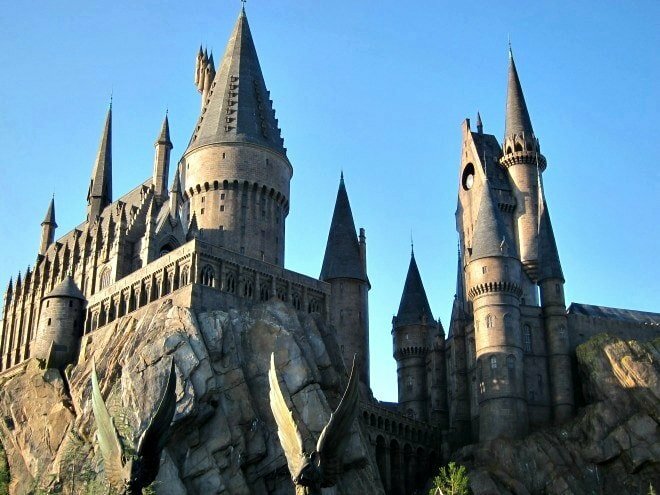 ... Harry Potter has meant big tourism. 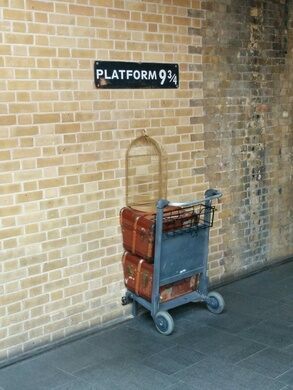 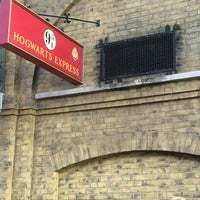 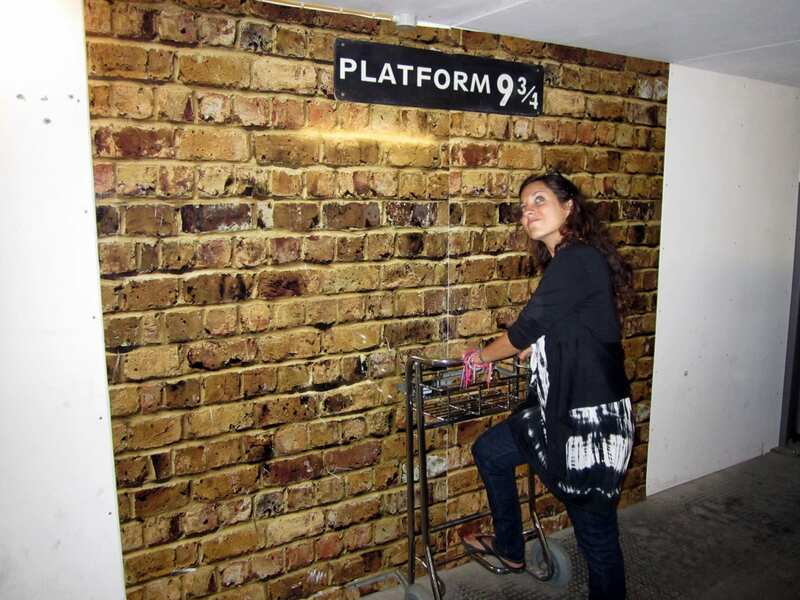 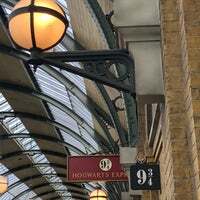 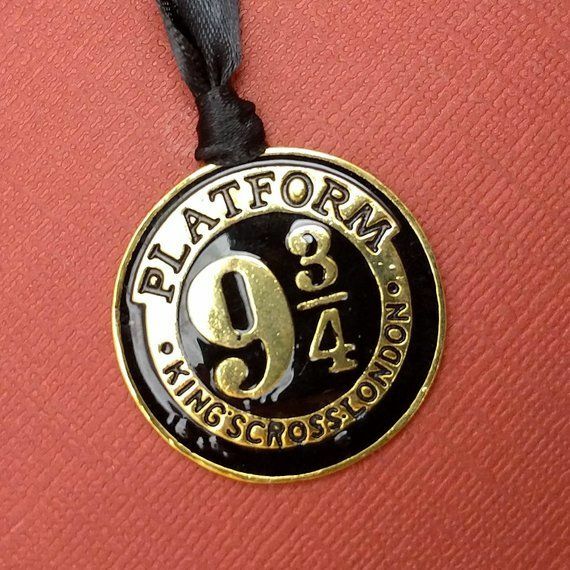 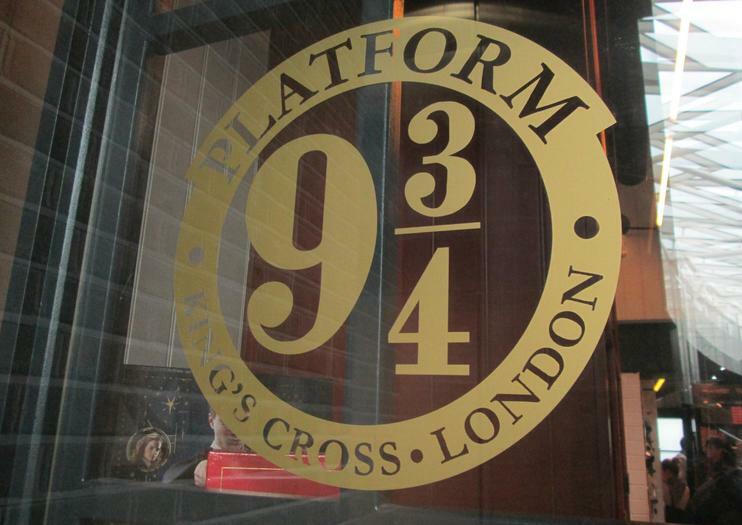 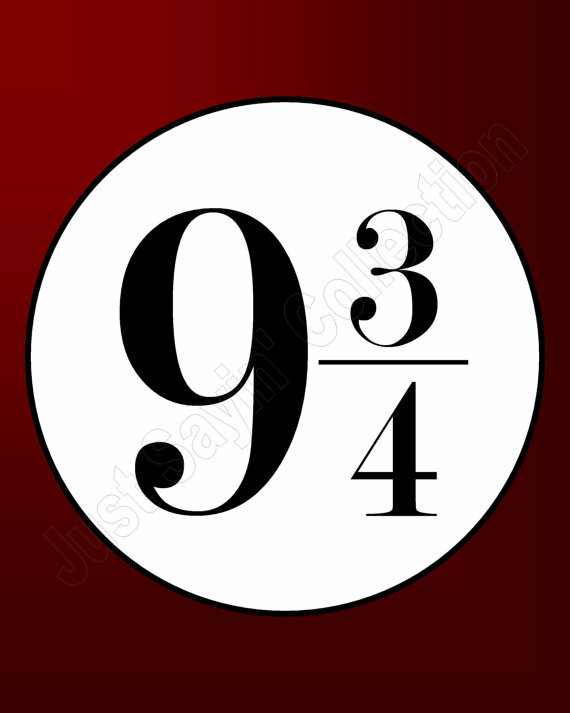 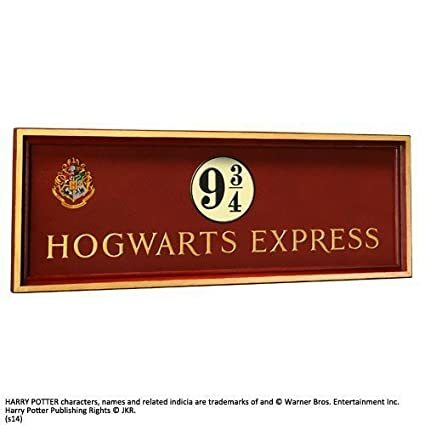 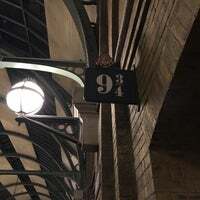 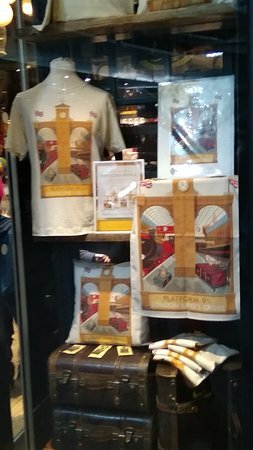 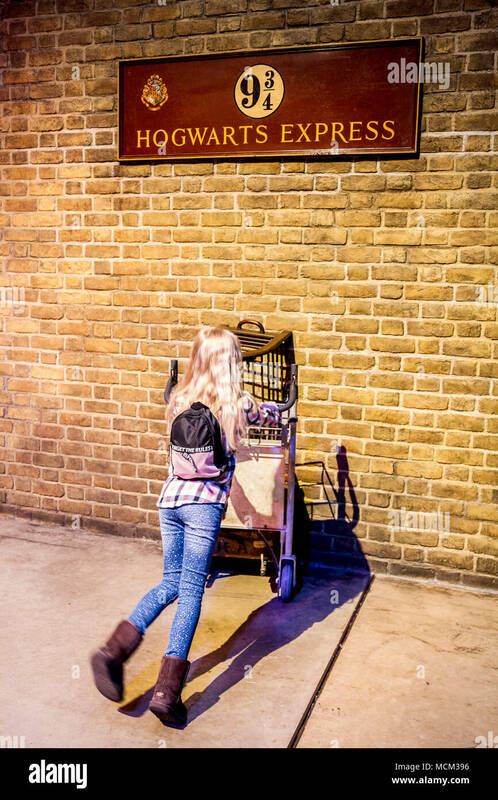 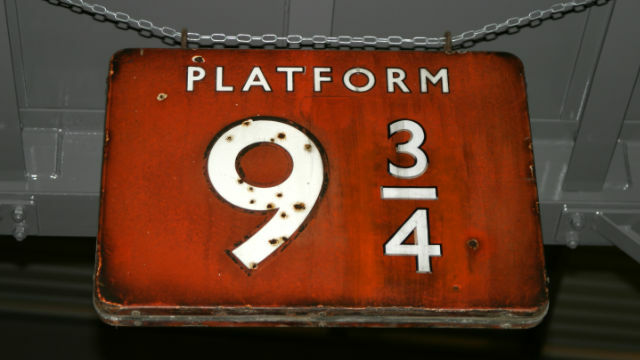 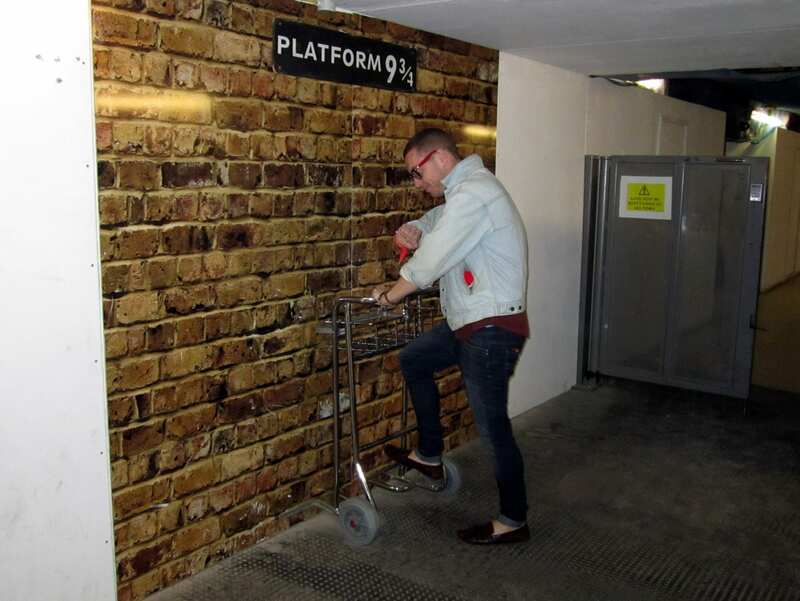 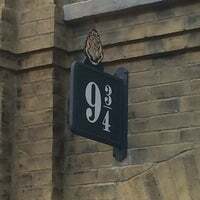 Still, one crucial stop on the loyal fan's Potter pilgrimage, Platform 9 3/4, did not have a permanent location. 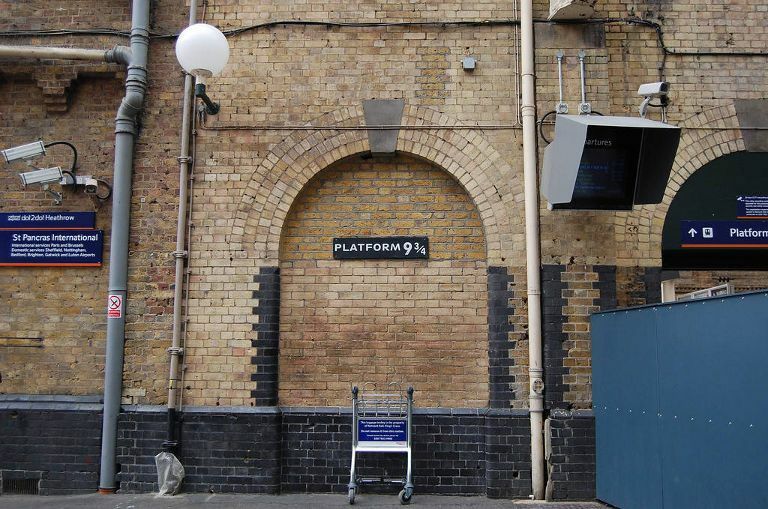 Platform 9 3/4 by psyxjaw from the Londonist Flickr pool. 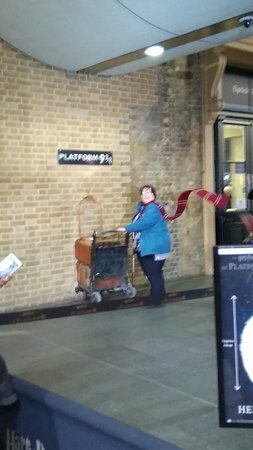 So I'm kind of fudging this one a bit. 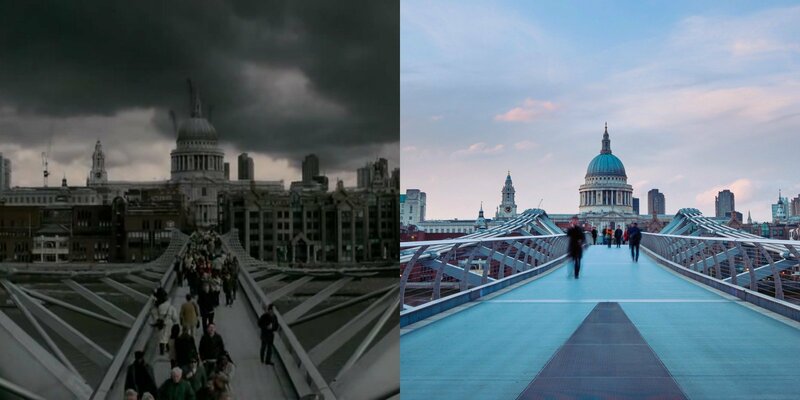 All of my previous Film Friday posts have showcased places that have actually appeared in films.